Homeschool dads, don't miss this episode! 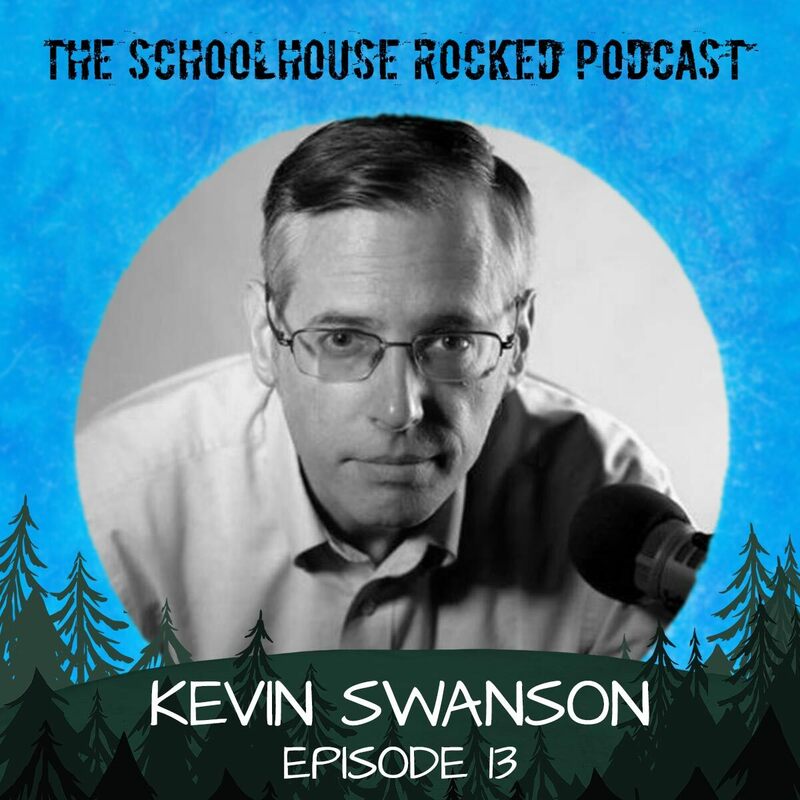 Kevin Swanson is the Director of Generations– a ministry he founded to strengthen homeschool families around the country. As a father who wants to leave a godly heritage for his own five children, Kevin's passion is to strengthen and encourage the homeschooling movement all over the world, and to cast a vision for generations to come. Sign up for the Shepherds Conference here!